The Financial Brand sat down with Nancy Radermecher, President of John Ryan, a global retail marketing agency specializing in total store messaging systems, to talk about digital signage for financial institutions. Who’s using digital signage correctly in the financial industry? 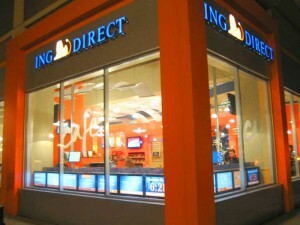 In ING Direct’s cafes, they use digital content to both entertain and engage customers who stop by for an espresso and might not be aware that ING is indeed a bank. So, their content has to pull double duty. It has to introduce visitors to ING’s gospel of savings and also demonstrate how ING’s direct-only banking concept actually works. Caja Mediterráneo is a client in Spain that uses its network to deliver brand and promotional messaging in eight different languages and to convey community-oriented content, such as help-wanted and real-estate listings, that is both current and unique to each branch. Most, the bank’s product messaging is tied to each individual branch’s sales results for the prior week. Just try doing that with paper posters and brochures! 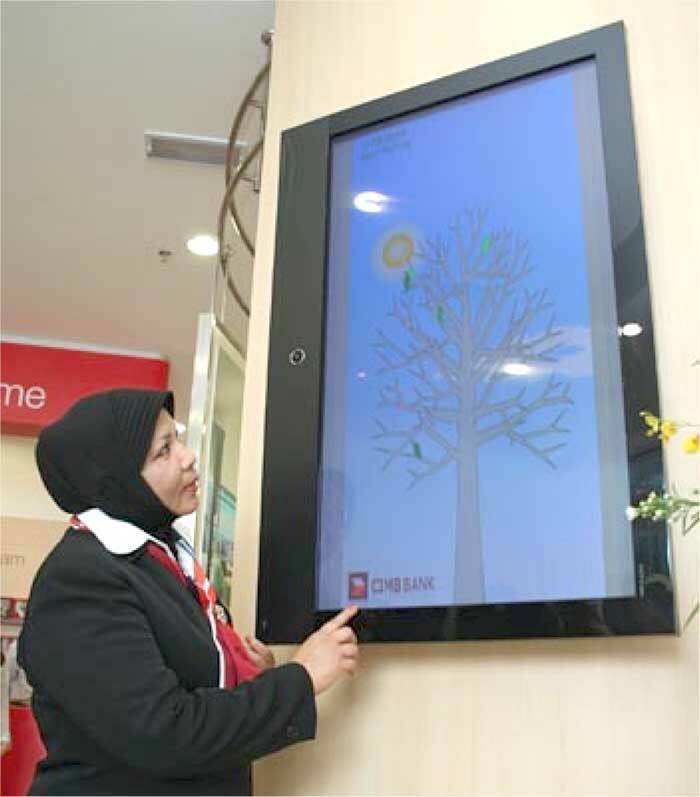 CIMB in Malaysia is another client who has used digital media to help improve staff efficiency, move customers to self-service and reduce perceived wait time. My favorite example is their “queuing tree,” which tracks wait time in a highly visual format. As more customers take a queue number, the tree populates with leaves. When the leaves turn red, staff knows that it’s all hands on deck to alleviate the wait. At that point, other screens in the branch turn to more entertainment-oriented content. 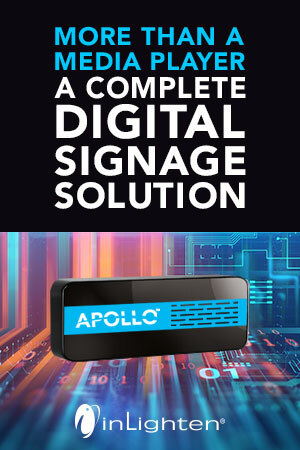 frequently make with their digital signage? “Locally relevant content” is the whole reason banks get into digital signage. One of the biggest mistakes they make is in viewing digital signage as a technical problem for IT to solve, when in fact it’s first and foremost a marketing challenge. The technology has to serve marketers goals. “Locally relevant content” is the whole reason banks get into digital signage in the first place. But when the sourcing of digital signage is left to IT, marketers typically end up with a network that either is not capable of localization or requires far too many staffers and ad-agency resources than is feasible. That’s when many banks give up and simply run CNN on their screens, which, by the way, is the next biggest mistake. Too many institutions just run cable shows on their screens and in doing so miss out on a great opportunity to communicate. How do you know digital signage works? What’s the ROI? That’s the ultimate question, isn’t it? Obviously, most people want to know how an investment in digital signage will boost sales. But it’s seldom easy to tie digital signage as a direct cause of product sales, because there are other influences in a customer’s decision to purchase a financial product. Digital signage is rarely deployed in isolation. A promotional spot running on the screens at the branch is usually one piece of a larger campaign that includes TV, print and online ads. So, determining which of all those mediums actually prompted the buy decision is not always easy. What we do know, though, is that banks can achieve measurable and meaningful gains by fine-tuning their messaging to branches based on CRM, geodemographic and patronage information. Two of our major clients are seeing regular sales lift in excess of 10% by bringing the intelligence once reserved for direct marketing into their POS efforts. Where’s digital signage going? What’s the future hold? Education – As educational marketing takes off, we’re seeing a lot of interest in using the digital signage network to deliver educational content to the branch. For instance, a bank might set up a temporary theater in the lobby and having hourly shows on topics like debt management, rebuilding your nest egg, or mortgage relief. Guided sales – With the use of touch screens and other interactive devices (e.g., Microsoft Surface) it’s possible to provide sales reps with something better than brochures as they walk customers through products, features and personalized what-if scenarios. Direct mail fulfillment – Some of our clients have run “scan and win” direct-mail campaigns that invited customers to bring their letters in to the branch, run them under a scanner to see if they’ve won a big prize. Sweepstakes are nothing new, but when you combine it with direct mail, the amount and quality of data you can collect is impressive. Staff training – If you can communicate to customers, why not to employees? 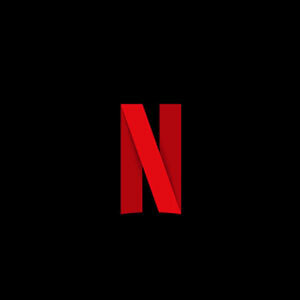 Some banks run employee-only programming before opening time, or run employee-only content on screens that can be seen only in backstage areas. Customer experience – As I mentioned earlier, we had an instance where one of our clients used digital signage to reduce the perceived wait time for customers by 62%. How else can we use digital content to affect the ambiance of the branch and shape the customer experience? I believe this will be an area of greater experimentation going forward. Feedback – Digital signage makes it possible to pose questions to customers about different financial topics, say, as they wait in the queue, and then use their collective responses to influence the content that plays on-screen. What I intentionally left out are Minority Report scenarios in which customers are identified upon entering the bank and presented with personalized selling propositions. Aside from the technology companies selling those kinds of approaches, I don’t think there’s a lot of mainstream interest in this. Maybe someday, but not in the current economic climate. For now, digital signage is appealing to banks only to the extent that it can solve existing business problems. How much time should be spent managing a digital signage system? We’ve said that locally relevant messaging is the key to ROI. However, most banks do not have the staff in place to manage large volumes of message permutations through a manual approach. For that reason, we are working with our clients to develop rules-based mechanisms to direct the right messages to the right branches. We’re also developing techniques to “assemble” content on the fly – again based on business rules. This “set it and forget it” approach lets our clients manage thousands of message permutations with very minimal in-house staff. It’s always good to give customers a fresh experience each time they visit the branch. To that end, we make a lot of use of “dynamic content,” which might include news-related content, stock-market information or weather updates – all of which update daily. It’s important to embed visual and other “clues” in the content to let customers know that they are watching the latest information. Product and service messaging is a little more long-lasting. 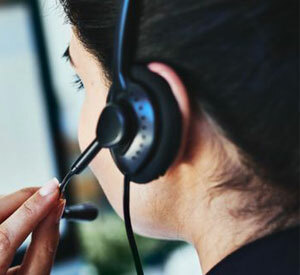 We might aim to refresh those messages every four to six weeks, though these, too, can benefit from the addition of time-sensitive calls to action or other techniques to give them a sense of urgency. What’s the right mix of messages — brand, product/service awareness, promotional? How much third-party content should there be? It does vary from one client to the next and all depends on the bank’s marketing strategy. That said, we almost always employ a mix of third-party (news, weather, stock, entertainment, etc.) content with bank and community messages. Like editing a newspaper or TV broadcast, the art lies in how you mix all those elements. What are the latest trends in digital signage? We see that digital marketing – across all sectors – is thriving when used as an aid to enhance the shopper experience and build sales through coherent, locally relevant messaging. Classic digital-out-of-home (DOOH), which is ad-based, seems to be struggling as a model. There are an increasing number of ad-based networks that are moving toward a more customer-centric and “intelligent” model-even if the networks are still co-funded by advertisers. The Wal-Mart Smart Network is just one example of that. What percentage of financial institutions are already using digital signage? We don’t have hard numbers on actual install rates in the U.S. We know from our survey of 64 European and South African banks that 34, or 53%, have piloted a digital signage system, and 23 of the 34 have already rolled out or are preparing to roll out. What’s a basic system cost? For one branch? 5 branches? 50 branches? Obviously one branch is less expensive than fifty. Beyond that, at least when you’re talking about larger banks, the cost is dependent on several factors-but primarily, the type and number of screens. Nancy Radermecher is the President at JohnRyan. A 20+ year JohnRyan veteran, Nancy has led the company’s transition from paper-based point-of-sale programs to the digital age. JohnRyan’s digital signage platform is the most widely installed in the U.S. and Europe, supporting networks from 70 to 3,000 branches. The company continues to innovate by enhancing its digital signage offering with the latest interactive, tablet and mobile technologies. You can follow John Ryan on Twitter by clicking here. This article was originally published on August 27, 2009 . All content © 2019 by The Financial Brand and may not be reproduced by any means without permission.